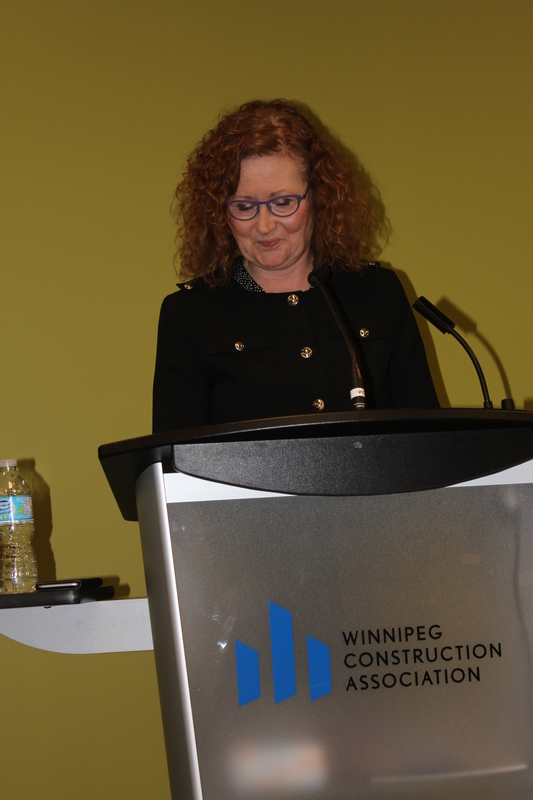 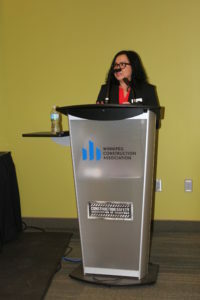 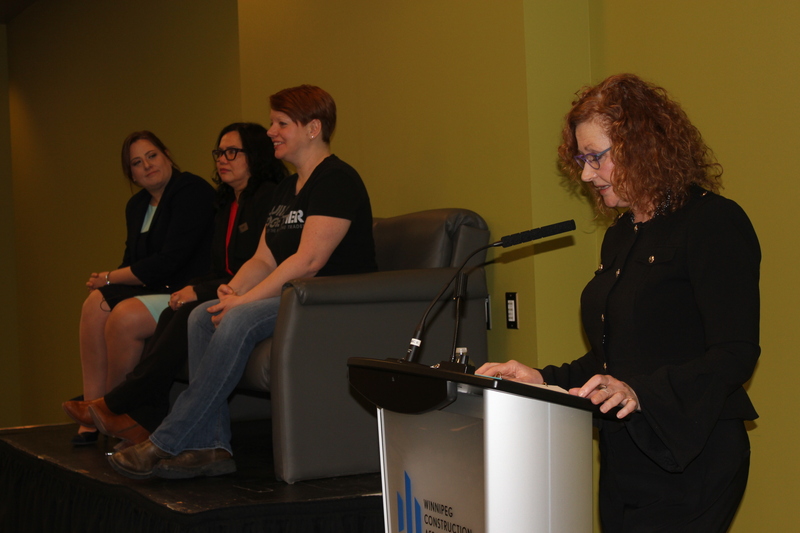 Rosie the Riveter’s biceps would have been bulging had she been in attendance at Manitoba Women in Construction’s highly-anticipated Building HER Story panel presentation. 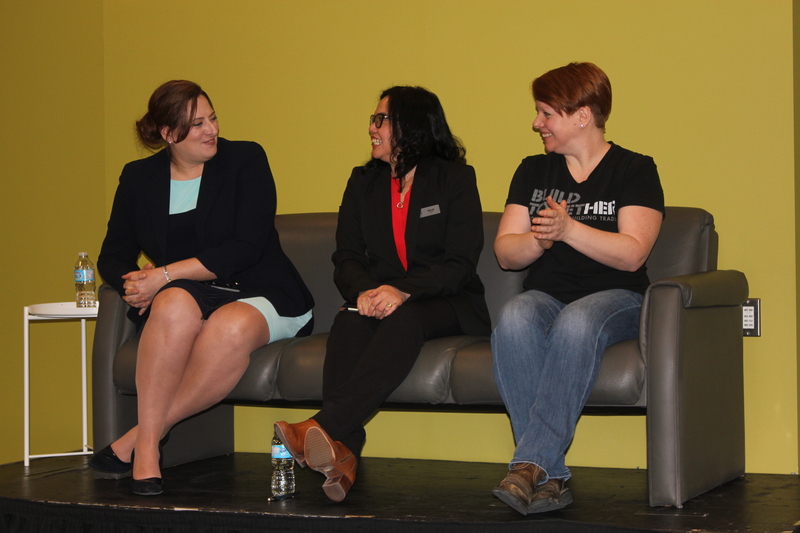 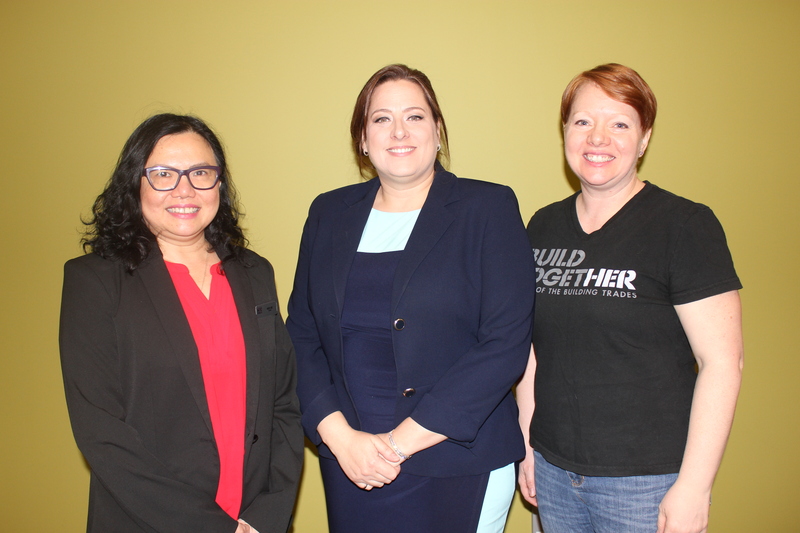 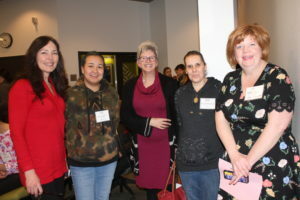 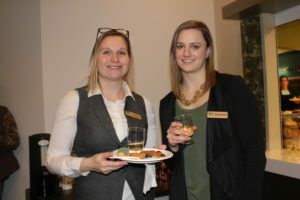 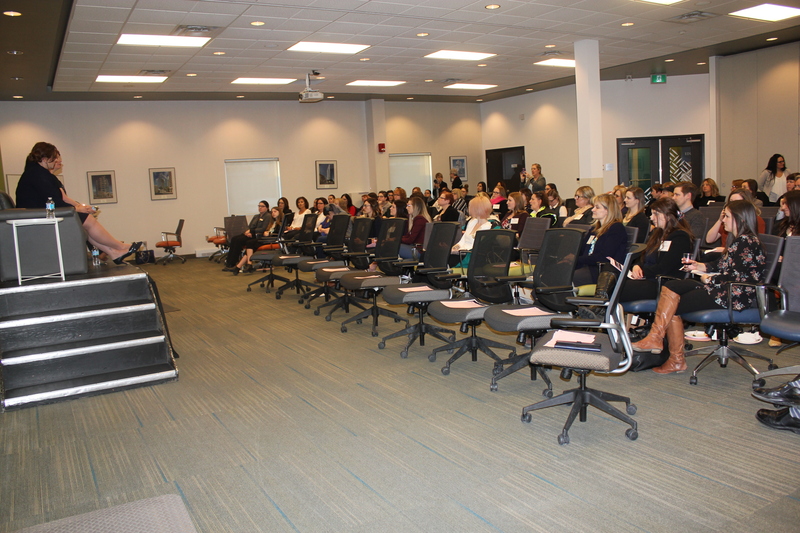 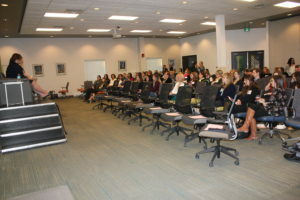 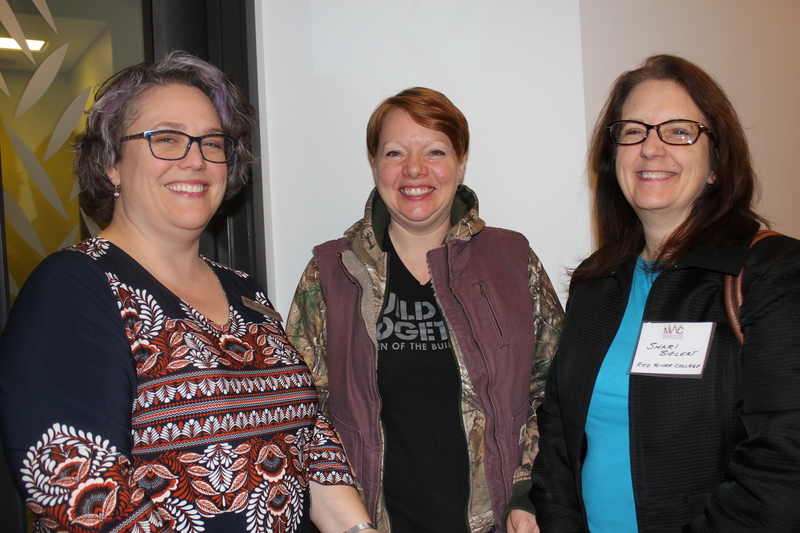 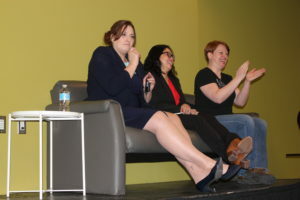 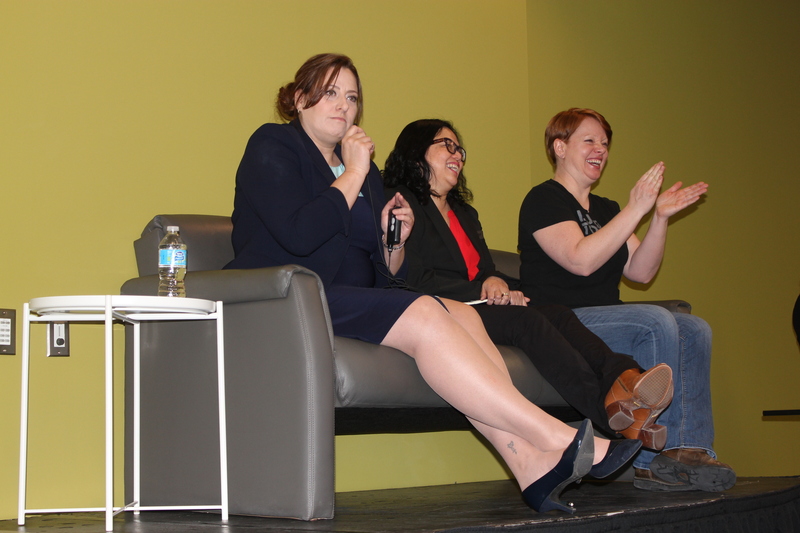 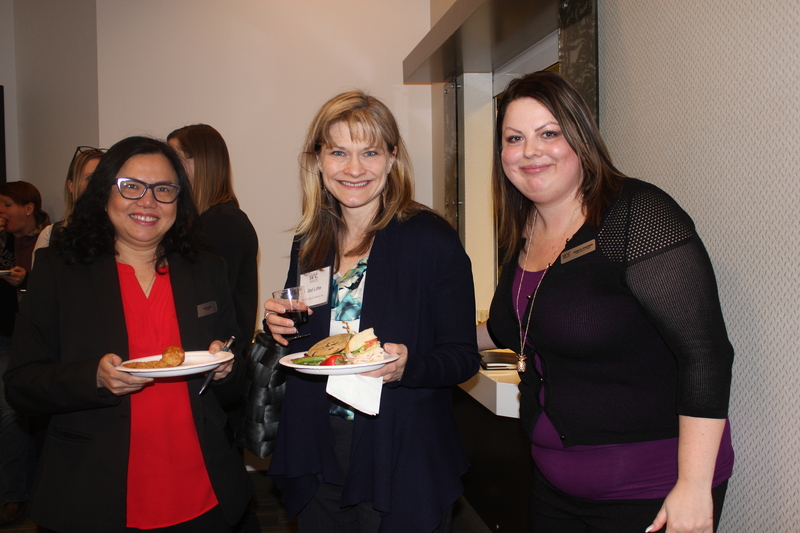 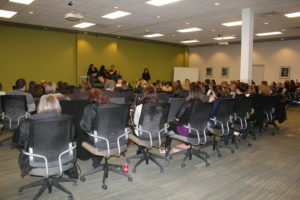 The professional development event was held on February 28 at WCA’s Construction Education Centre and featured a Q&A with three fearless females working in the Manitoba construction industry. Lori Garet, Owner of North Perimeter Construction, Soo Lee, Project Manager with FWS Group of Companies and Shylyte Lynn Bloodworth, Tradeswomen / Instructor for Red River College shared their inspiring accounts and through their honest experiences, empowered attendees to build their own personal success stories. 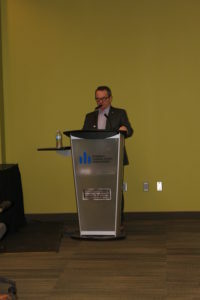 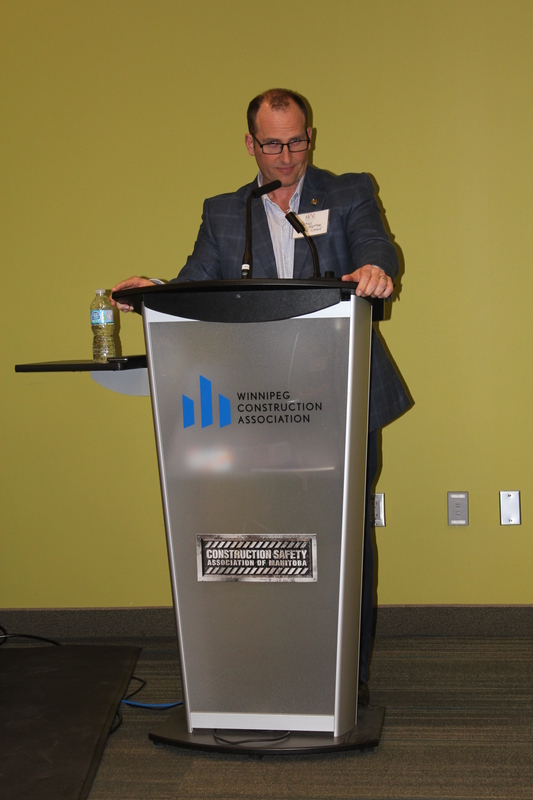 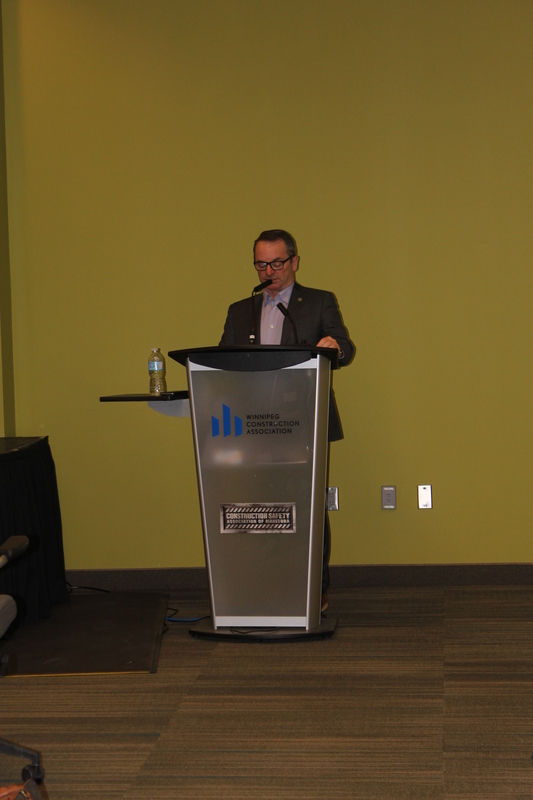 The event opened with remarks from industry representatives including Winnipeg Construction Association Chair, Peter Grose, and President, Ron Hambley. 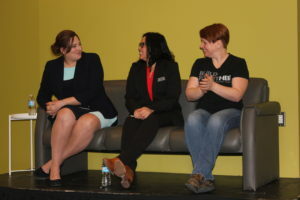 Moderator Kim Dandewich posed questions to the panel and the industry alums communicated both the hurdles and the triumphs of being a woman in a male-dominated industry. 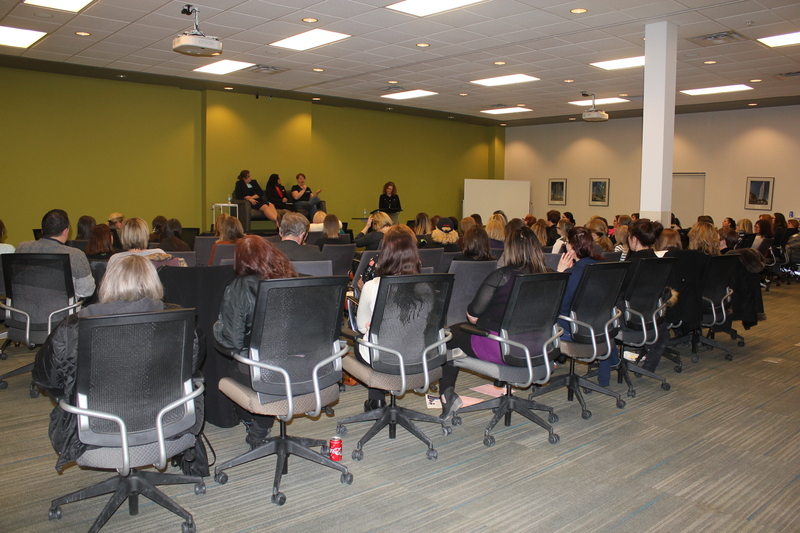 Thanks to our panelists for their time and insight and thank you to everyone who came out to the event to make it such a success.